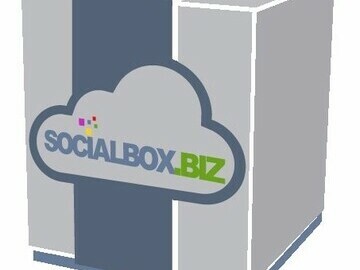 As a partner in the challenge, SocialBox.Biz will be one of the social business ventures opening up their services to corporations. 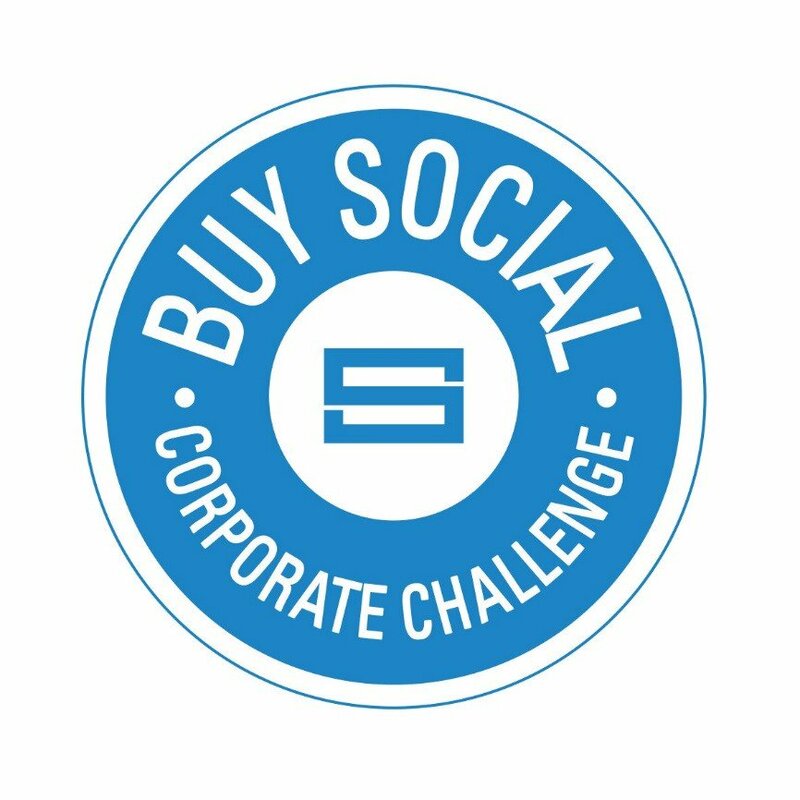 SocialBox.Biz, a London-based social business venture that provides cloud-based services and laptop handovers to the homeless, elderly, and displaced refugees in the UK, this week officially joined in this year’s Buy Social Corporate Challenge. 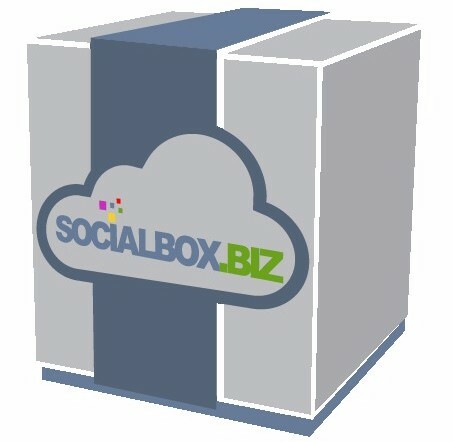 As a Social Enterprise UK-founded initiative that encourages corporations to diversify their supply chains with social business venture services, SocialBox.Biz gladly submitted to join the challenge. 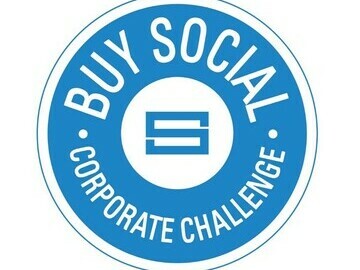 Social Enterprise UK is still looking for more participants in this year’s challenge. In order to reach their goal, £1 billion by 2020, they are in search of 23 to 30 more participating companies.